1 Automatic rule bender for color box, wine box, cigarette box, shaped die board and other complex laser, hand-made die board. 2 Automatic rule bender used in the printing and packaging industry, laser die board, dolls, plastic die board, hand die board factory. 2 The working sequence of the automatic steel rule die bender is to bend and cut first, so that the shear plane is smooth and free of burrs, which greatly improves the precision of the die board. 3 The double-acting movable cutter head design of the blade bending machine can be used to easily load the cutters with two different directions of rewinding cutters, counterclockwise and clockwise. 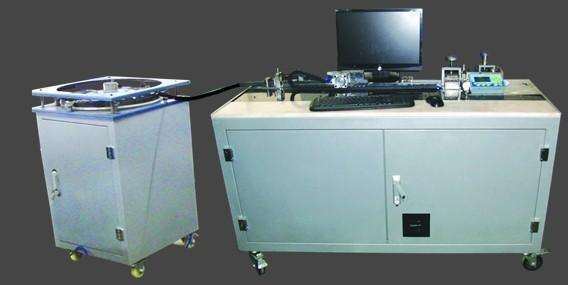 4 Blade bending machine adopts automatic bridge position device, arbitrarily set the bridge width, can be done seamless operation, accurate and fast. < What material does the die board of the automatic machete machine use?